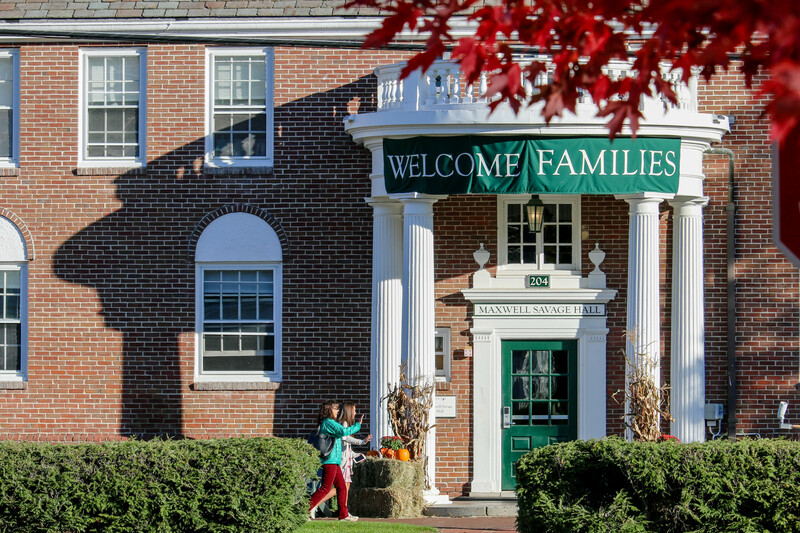 Spring Family Weekend is here! 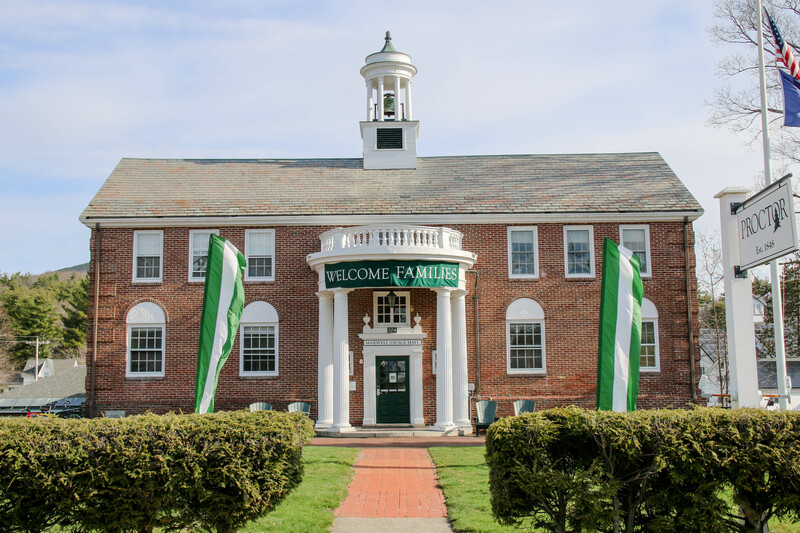 Regardless of what the weather decides to do, having the opportunity to connect with parents and share the great work our students are doing this spring always proves fruitful. 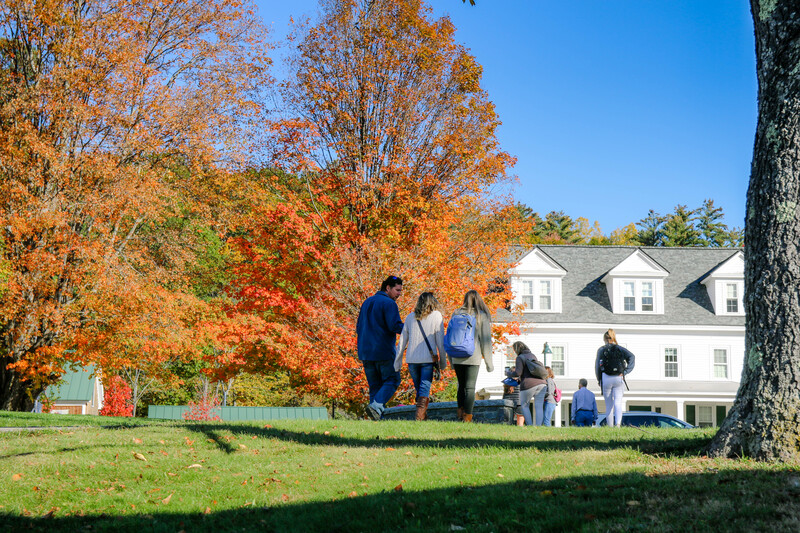 Find links to all of the important information needed to make the most of the weekend ahead, and do not hesitate to reach out with questions! 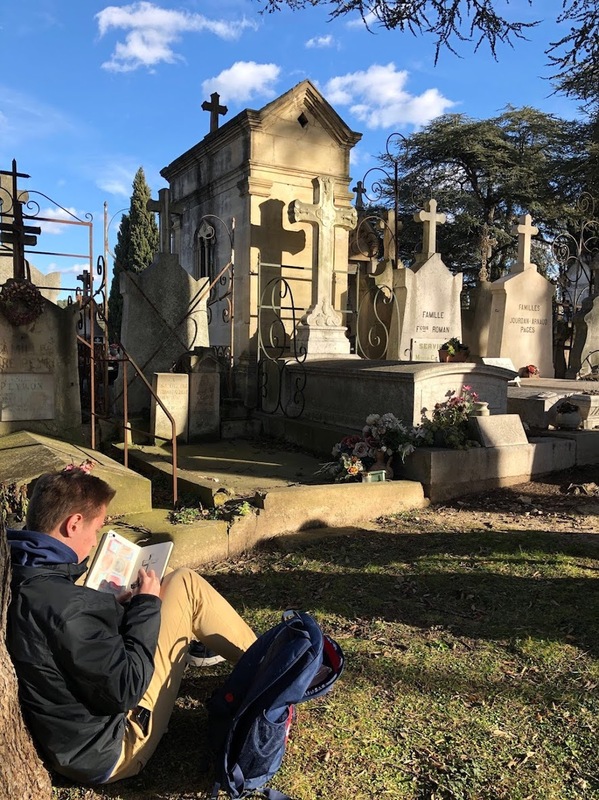 After a week in Paris, Proctor's European Art Classroom Winter 2018 group returned to the familiar streets of Aix-en-Provence and welcomed visiting parents (and aunts and uncles) to their home in the south of France. 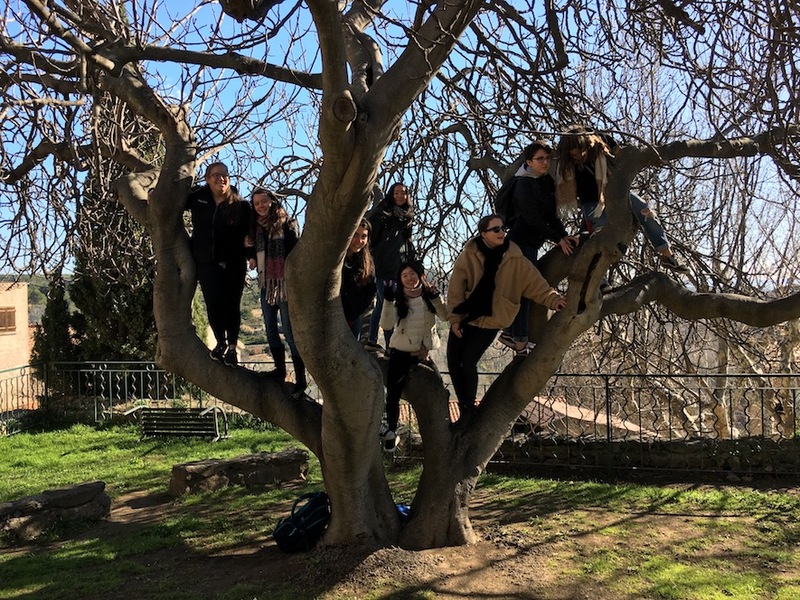 As the group shared their life on Euro filled with painting, exploring, and sucking the marrow out of the experiences laid before them, Grace '18 reflects below on the past week studying abroad. 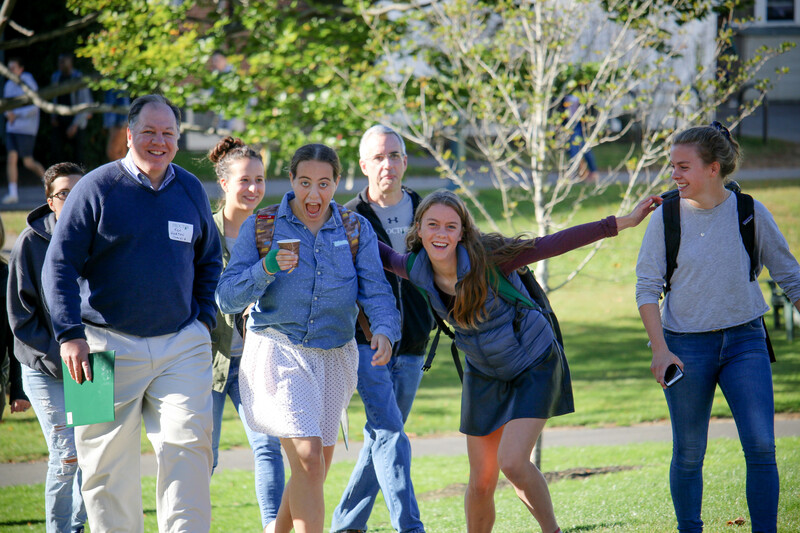 The nearly 72 hours of relative quiet that the past long-weekend provides is cherished by both students and adults in the Proctor community. The brief respite following Fall Family Weekend in the midst of an otherwise chaotic fall affords an opportunity to catch up on sleep, laundry, or that long-overdue run in the lingering foliage of late October. Each October, we hunger for this intentional time for reflection prior to the final stretch of the Fall Term. 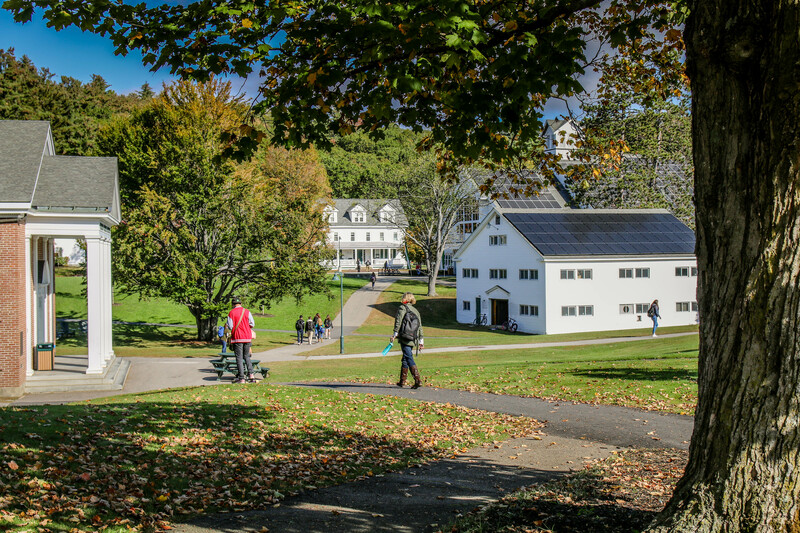 Midterm grades are due tomorrow as we look ahead to Fall Family Weekend and yet another beautiful stretch of weather. As we prepare for the weekend, we want to share with our families a complete guide to the weekend's festivities and a few pieces of advice. Read more below!